Tiina Walsh is originally from Finland and she now lives in Ireland. She is married to an Irishman, who is a piano tuner, with a passion for personal development. Tiina has a number of businesses in the property sector, both in Ireland and Finland. She also enjoys teaching Finnish language and culture classes in Dublin, reading a huge number of books and dancing. 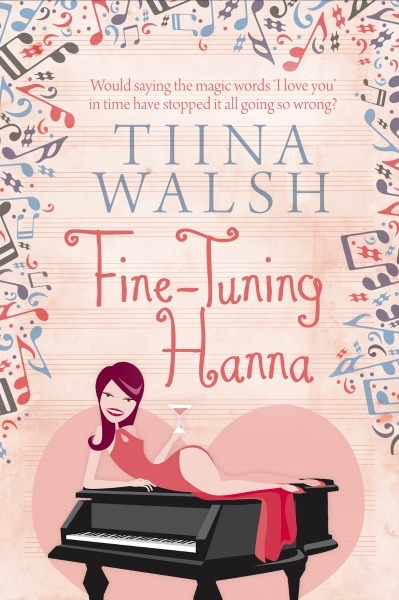 Would saying the magic words ‘I love you’ in time have stopped it all going so wrong for Hanna? Or was some other power at play? 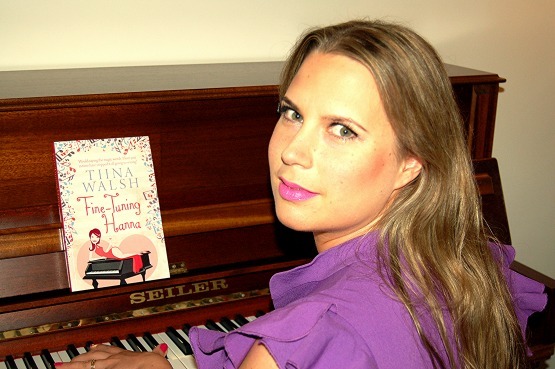 Finnish piano-tuner Hanna Suvanto loves her new life and friends in Dublin. And the icing on the cake is meeting Ireland’s premium bachelor, the personal development guru, Sebastian O’Reilly. But their whirlwind romance hits a serious obstacle when Hanna’s stay is unexpectedly cut short. Sebastian seems strangely unconcerned about her departure – and then Hanna makes a shocking discovery about the man she thought she knew. Heartbroken and disillusioned with love, she returns to Finland, resolving to rebuild her life. Back in Ireland, Sebastian can’t get Hanna out of his mind. Surely there is more to her abrupt departure than meets the eye?